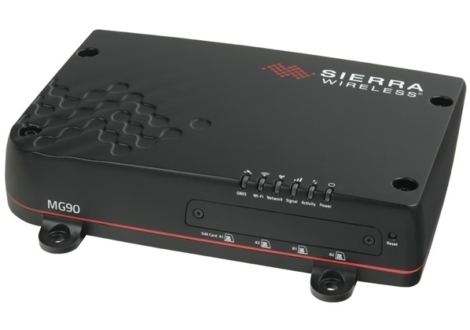 The AirLink® MG90 is a high performance dual-LTE-Advanced vehicle networking platform that offers extensible multi-network connectivity, to provide secure uninterrupted communications for the world’s most demanding mission critical applications in public safety, transit and field services fleets. The AirLink® Mobility Manager (AMM) is a leading-edge, end-to-end network management solution that enables simplified, remote and real-time mass configuration, control and troubleshooting of all routers, connected mobile assets and mission critical applications. The AirLink® Connection Manager (ACM) is an advanced, mobile-optimized VPN Server that provides secure IP mobility and sub-second switching in a multi-network environment.